P.E.I. Premier Wade MacLauchlan began backpedalling on electoral reform shortly after the plebiscite results were announced, says CBC Radio Mainstreet political columnist Richard Raiswell, calling the premier's comments "weaseling to the highest degree." P.E.I. Premier Wade MacLauchlan began backpedalling on electoral reform shortly after the plebiscite results were announced, says CBC Radio's Mainstreet political columnist Richard Raiswell, calling the premier's comments "weaseling to the highest degree." After four rounds of counting last Monday in P.E.I. 's plebiscite, the 36 per cent of eligible Islanders who voted decided on a form of proportional representation called mixed member proportional. 52.4 per cent backed it, with 42.8 per cent backing first-past-the-post, the current system. "In a statement on Tuesday, the premier outlined the strategy he'd be using to disregard the will of the people: the result, he claimed, was open to interpretation," said Raiswell in his radio column. While electoral reform proponents called the plebiscite results a clear mandate, the premier opined last Tuesday, "It is doubtful whether these results can be said to constitute a clear expression of the will of Prince Edward Islanders." Back in the summer of 2015, Raiswell points out, the premier wrote a White Paper on Democratic Renewal, a document meant to guide the discussion of a government committee looking into democratic reform. The proposal talked about the need to develop a system of voting that would produce a more diverse, inclusive legislature, one better reflecting today's P.E.I. "But on Monday night, as it became clear that Islanders agreed, the premier balked," said Raiswell. Raiswell breaks down the premier's reasoning point-by-point. First, the premier argues that the results are open to interpretation because the current first-past-the-post system was ahead during the first three rounds of counting. "This is more than a little disingenuous because this is how a ranked ballot works — as options fall away, votes are redistributed to the remaining options according to voters' preferences. It's the system the premier himself recommended for the plebiscite in his White Paper," argues Raiswell. It's also the system P.E.I. 's Liberal Party uses to select its leaders, Raiswell points out. Secondly, the vote for proportional representation was split between two options — mixed member and dual member proportional representation. "Had there only been one proportional representation option as the premier recommended in the White Paper it would have been the top choice from the start," believes Raiswell. With five choices on the ballot, it took a few rounds of counting for the two PR options to be narrowed down to one, Raiswell said, and mixed member proportional representation ended up clearly on top. "There's no ambiguity about the decision, the premier's just trying to put up a smokescreen," he comments. 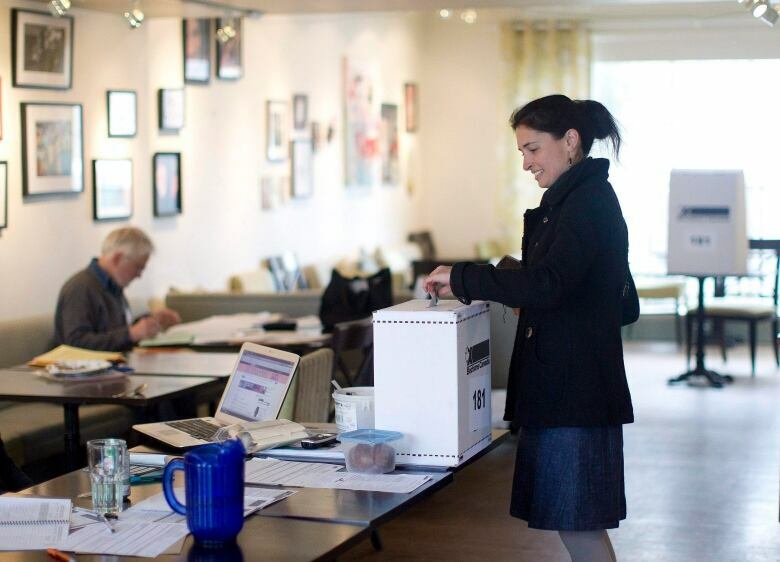 The premier expressed concern about the low voter turnout — 36 per cent. It was low, agrees Raiswell, but that's no reason to disregard the vote. "In a democracy, we don't count the votes of people who don't vote," Raiswell submits. "In effect, he's saying that non-voters voted for first-past-the post." Had the plebiscite been held over a single day during a snowstorm, the premier would have a point, Raiswell declared. But here "his argument is absurd," Raiswell said, because voting was easy — Islanders could vote in person, on the phone or online, over 10 days. "The people who didn't vote, didn't vote because they weren't interested and that's their choice," Raiswell said. "What they said was 'we're cool with whatever the rest of you decide.' Well, now we've decided," he said. The premier could have nipped this in the bud had he set some sort of minimum percentage voter turnout before the plebiscite, Raiswell said. "Now, though, he is keen to interfere in the electoral process implying that there was a threshold all along. He's still not telling us what it was, but whatever it was, 36 per cent isn't enough for him," said Raiswell. In what Raiswell refers to as "the ultimate irony," the premier has now referred the plebiscite result to discussion in the legislature. "So we'll get 24 middle-aged white males and three white females deciding if we should change the system which put them there," Raiswell observes skeptically. "Let's see how many put the province before their careers. I suspect there's a lot more weaseling to come." 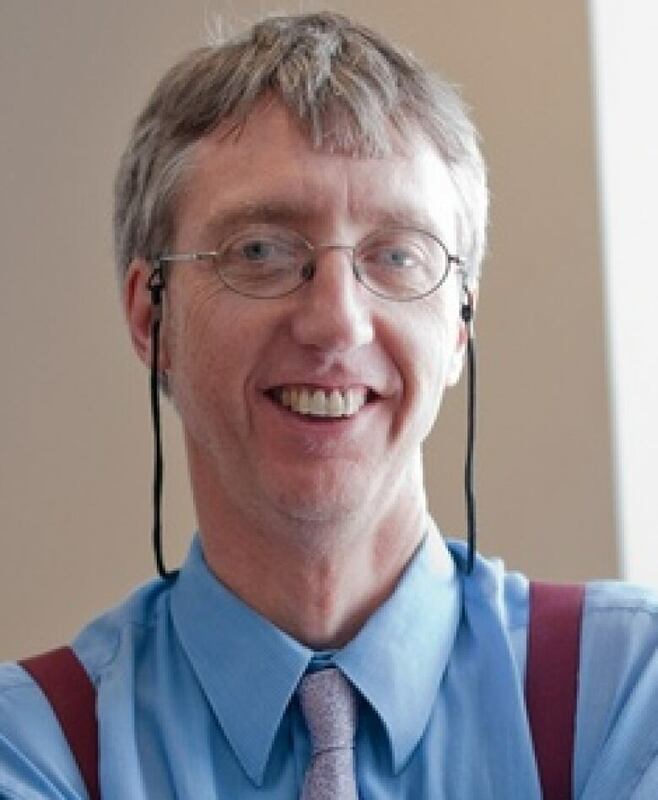 Hear political columnist Richard Raiswell weekly on CBC Radio: Mainstreet, weekdays from 4 to 6 p.m. Your thoughts on what PEI's premier ought to do with the electoral reform plebiscite results.